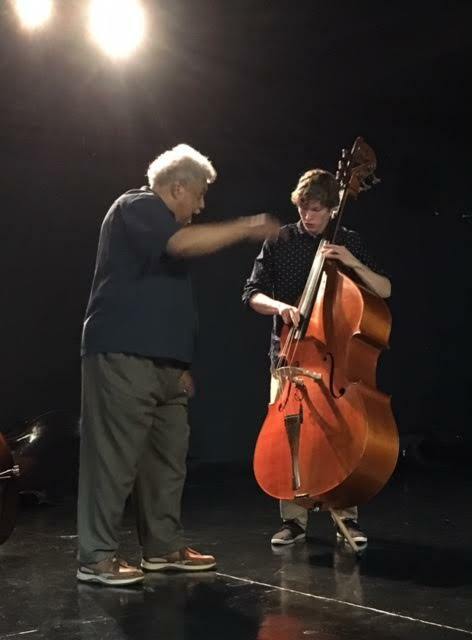 My name is David Craig and I am a professional jazz bassist. 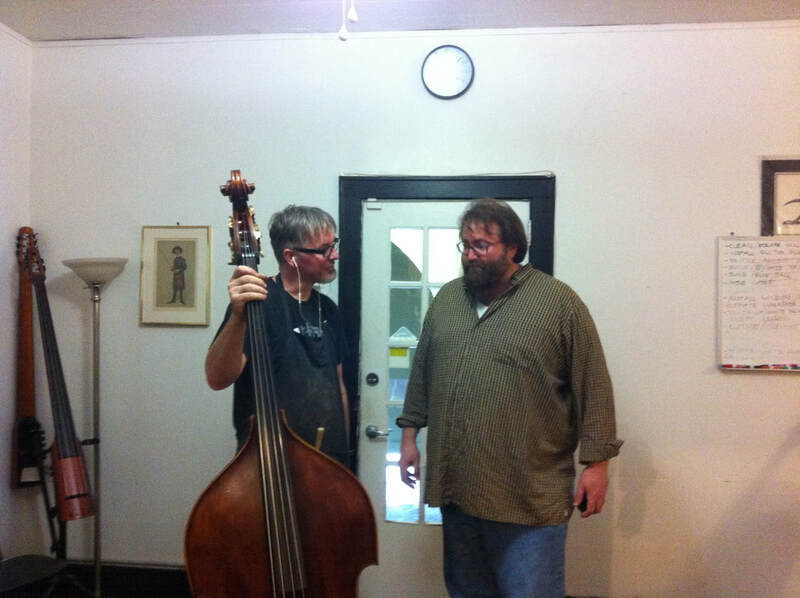 Quantum Bass Center is THE place for all your double bass needs. The staff are the best, most knowledgeable and professional in the business. 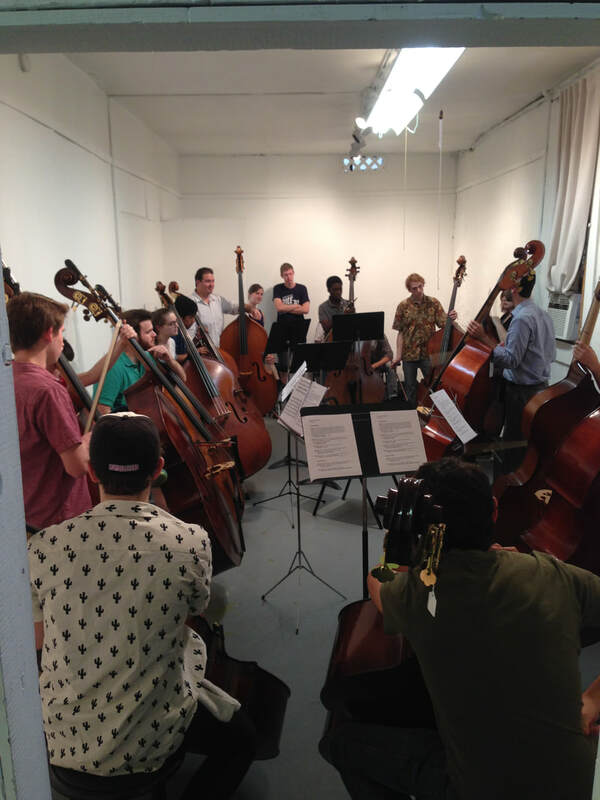 For anything double bass in Texas, it's Quantum Bass Center. Wonderfully helpful, knowledgeable, and patient. Extremely satisfied with my bass purchase in February and my experience with them. Let me say that having bought and rented instruments over the past few decades, I know the ups and downs of dealing with music shops (some overly pretentious, some accusatory and corporate). I will say this place rocks - huge selection - AWESOME customer service and location central to everyone. Go check them out for all your instrument needs (Bass/Cello/Violin/Viola). 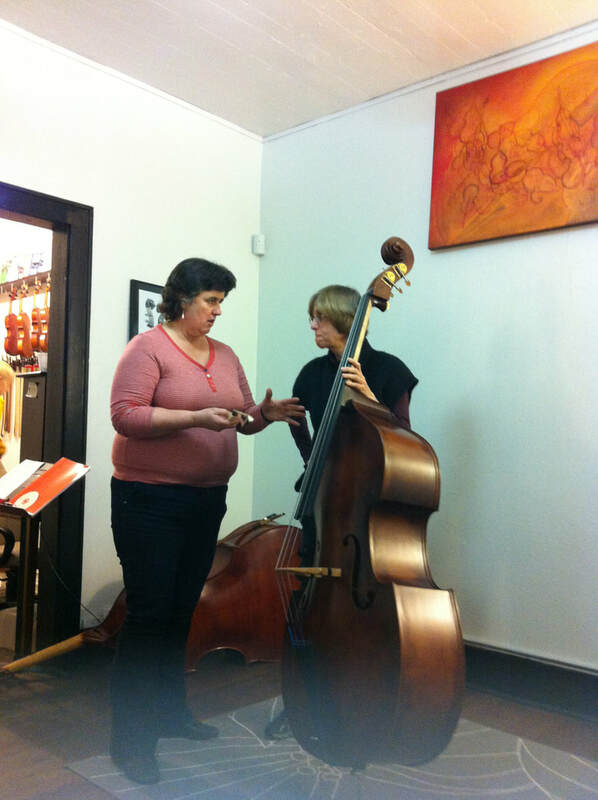 Isabel who flew in from Chicago to buy a bass! Nicholas Walker and David Craig! Dennis Whittaker and Nicholas Walker! Charlie DeRamus from Gothenburg Symphony! Tony Garnier from Bob Dylan!